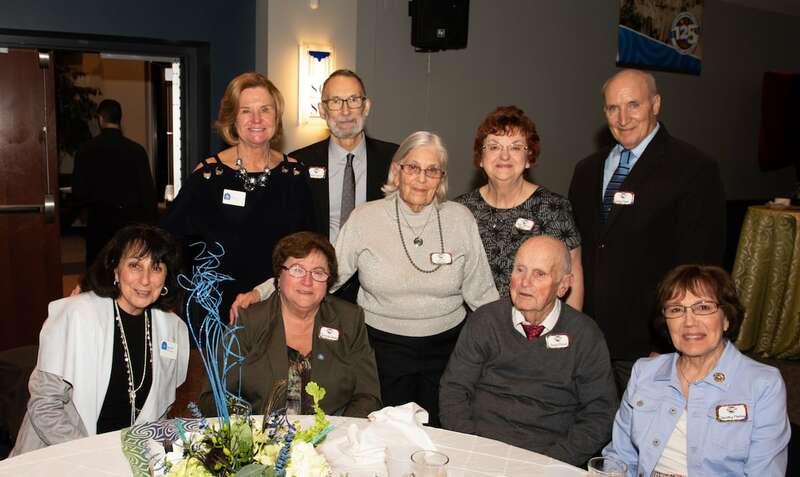 We have more than 93,500 alumni, and we welcome them back to campus with a variety of special events in a combined effort between the Office of Alumni Relations and the Southern Connecticut State University Alumni Association. For our alumni, we offer networking opportunities, both social and professional, family events, seminars and panels, and of course, Homecoming. We're here to lend special expertise to the social, economic, governmental, business and educational issues that impact our alumni right here in Connecticut and the region. Together, our faculty, students and alumni encourage and challenge each other to think in new ways and to approach difficult questions with creative solutions. And we never forget that our students are our future alumni!